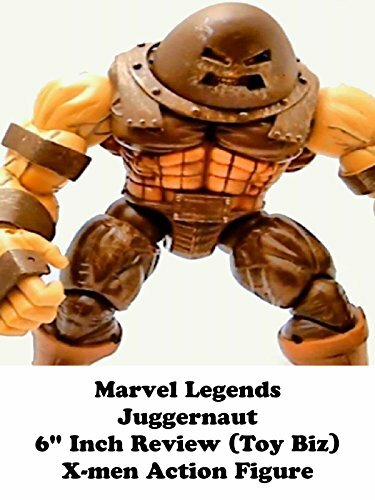 This is a JUGGERNAUT action figure toy review. It was made by Toy Biz years ago and can now only be found on the secondary market. Originally when it was out this was under ten dollars. It's a huge figure but not the best. Marvel Select made a better version. This one is ape like in design and the articulation can be loose because of the weight of the plastic.